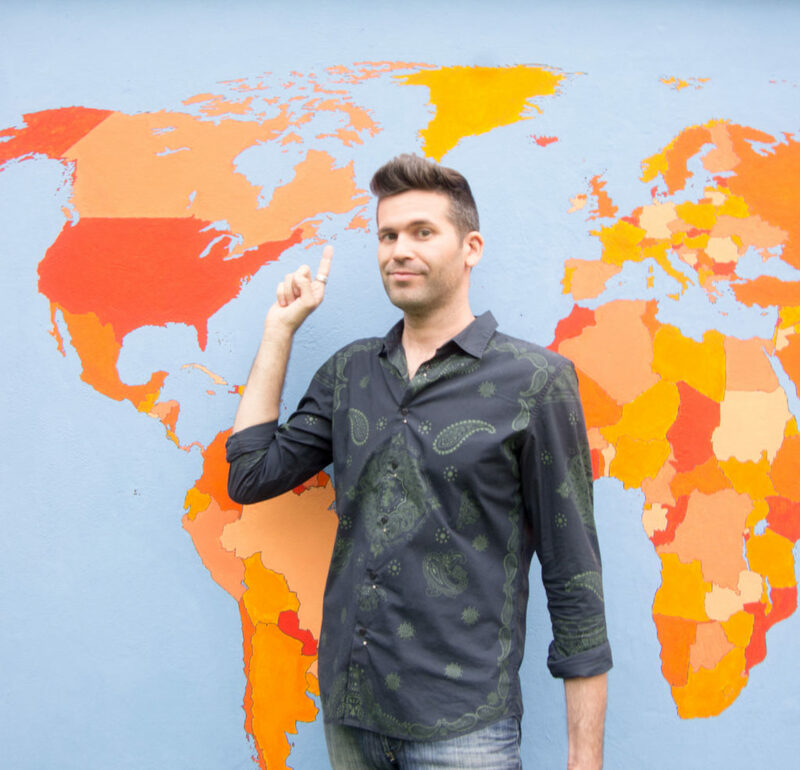 Do you have a big idea that you want to launch into your own successful business? Are you ready to take it to the next level? Are you looking for answers from someone who has done it all before? Sounds interesting? Already think about doing that? What are you waiting to convert your dream into real project? 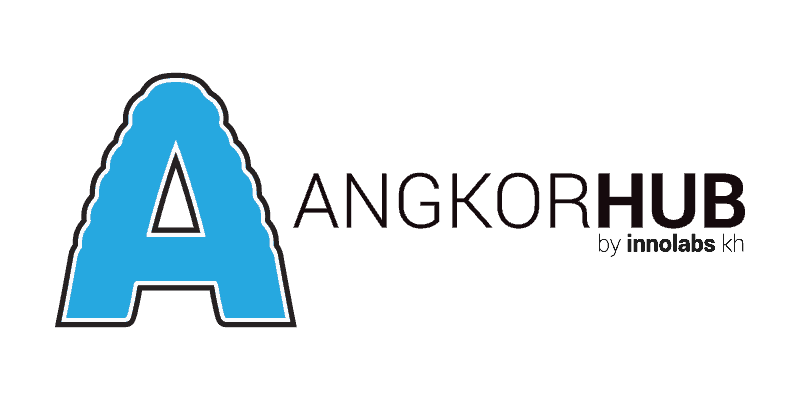 So, just jump on board and join the AngkorHUB booster program! Our two-weeks program aims at helping startups to thrive by immersing them into a stimulating and friendly environment. Most entrepreneurs fail to succeed in their journey because they are doing everything all by themselves. It is very difficult to master on your own every skill needed to create a successful business. Our team will be by your side throughout your entrepreneurial journey to help you create the company you only dreamed of. We are also aware that creating a startup can be an emotional roller coaster. 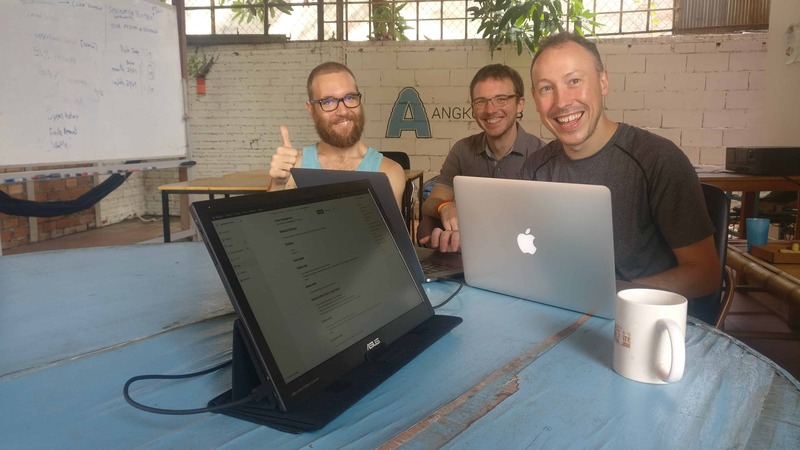 By coming to AngkorHUB, you’ll join a new family, an entrepreneurial one. Our team and amazing community are going to be there to support you in the bad moments but most importantly celebrate with you in the good ones. Finally, living in Cambodia has one enormous asset apart from the beauty of its landscape: the living cost. Entrepreneurs often fail to succeed because their savings are not sufficient. They face bankruptcy before their business even becomes profitable and it doesn’t mean that their idea was not great. Thus by creating your startup in Cambodia, you’ll be able to stretch your budget considerably. You will not be forced to work in a rush and have more time to improve your business model and appeal to customers. You’re not on your own anymore. We’ve got your back! Our skilled and successful Team with years of experience in project management and entrepreneurship is dedicated to help you succeed! Our skilled web developers will guide you over the process of creating/perfectionating your website. They will help you create the perfect template, select the best domain name possible, improve your SEO practices while explaining you how to maintain your website over the time. Our amazing team on site is completed by other web developers, IT and project management experts just as fantastic as the one you’ll actually see. Our Think Tank group enables you to interact and bond with them. They are valuable inputs that will help your business reach the next level! Having to pay $40 just to enter in Cambodia can be annoying given the fact you will have not receive valuable advises at that time . We completely agree with you and thus decided to include visa fee reimbursement in our booster pack. We facilitate business set-up, visa and work permits in Cambodia for those who want to explore possibilities in a booming economy or just enjoying the affordable cost of living to continue your venture. To extend your stay while experiencing other locations in Cambodia and South East Asia please ask us! You’ll get feedback and advice on your project from an experienced Venture Capitalist. 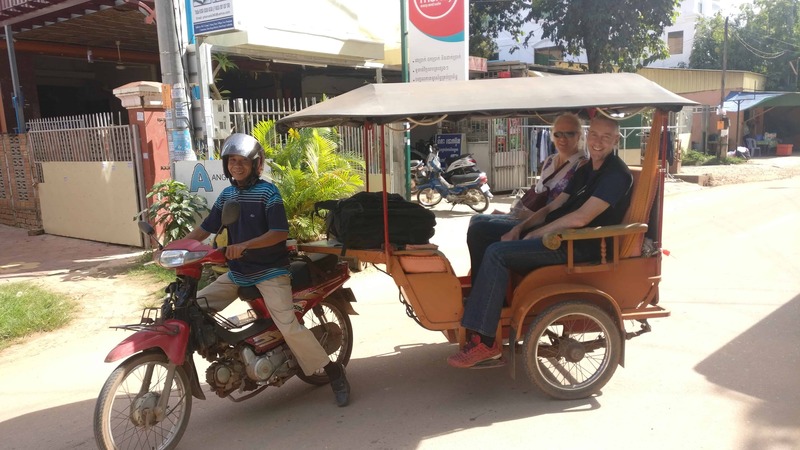 This trip includes round-trip transportation, meals, and lodging at Outpost Cambodia. A little bit lost at the Airport? A tuk-tuk driver will be waiting for you with a sign and your name written on it. He will drive you to AngkorHUB or to the place you are staying. We’ll also give you a Sim Card with prepaid internet to get you connected immediately. Accommodation at AngkorHUB’s shared or private rooms. We also offer various types of Accommodation in the city depending on your needs and wishes. What can you get from those two weeks? This passionate Quebecker worked for twenty years as a Linux System Engineer in industries such as banking and telecommunications. He was also involved in multiple projects and startups either as a consultant or co-founder offering guidance on business, technical strategies or web development. He is now working as CEO of Geekho (a software company, the first incubated company at AngkorHUB) and the CTO of Camboticket.com. 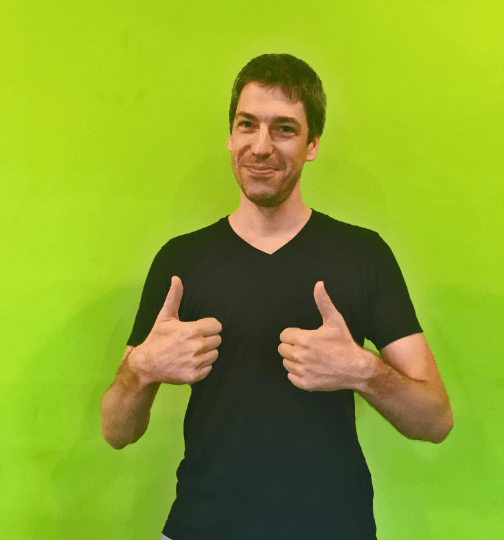 Pioneer in the coliving sphere and packaging services for entrepreneurs in Asia, Jeff has thus an enormous experience to share when it comes to entrepreneurship and the creation of successful companies and bootstrapping ideas in creative ways. Should you have any question or problems related to technology (software, website…), he is the person you need to talk to. Creating a company is one thing, being able to appeal to customers and sell it to investors and bankers is another. 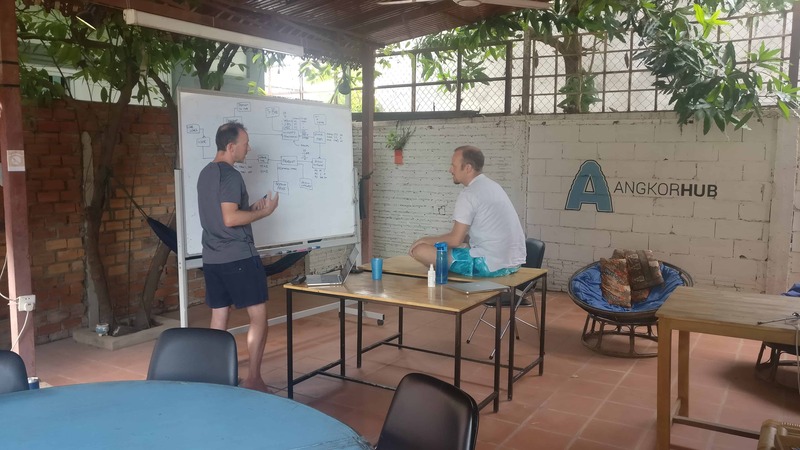 Drawing on this, we reached out to a startup investor with experience in venture capital in Phnom Penh and decided to organize a three days trip to Cambodia’s capital in order for you to be able to benefit from his advice. You will thus be able to pitch your project better and answer perfectly to any objections. 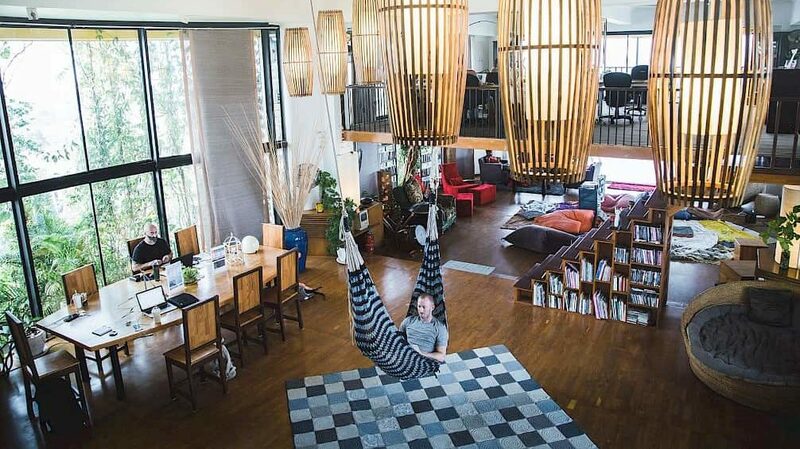 The venue is Outpost Cambodia, a unique Coworking and Coliving space facing Phnom Penh “Riverside”.. private boats will ease your river crossing while admiring the city lights after a productive day. A private office for our teams will be organized as well as accommodation. 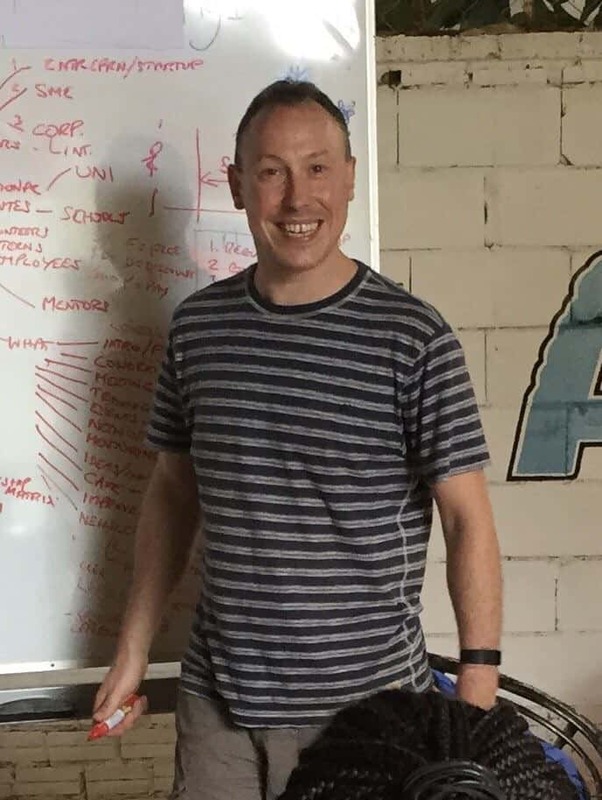 Jon has been a business and IT consultant with a successful track record in delivering projects for commercial and non-profit organisations over the last 20 years. He has a BSc Hons degree in Information Systems and is currently undertaking a Masters degree in Sustainable Leadership Development in the UK. Jon’s professional expertise and skills include business strategy & development, solution & systems design as well as project management. His passions focus around how business, technical and social drivers can combine to spark new innovations which have a positive impact on society. Having accumulated a broad knowledge base and skillset, Jon is keen to put his experience into helping startups and other worthwhile causes, whilst seeking sustainable solutions to challenging problems. 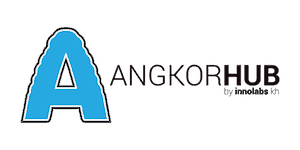 AngkorHUB is a coworking and coliving space. It is known for being one of the main spots where one can find Digital Nomads in Cambodia. Those remote workers are running their own business or work as freelancers remotely from anywhere in the globe. They possess an almost unlimited knowledge they can share with you allowing you to avoid some common mistakes and gain a vast amount of time. But they also represent a tremendous networking opportunity, they work in different sectors and have connections all over the world. It is not uncommon to find opportunities within. They also run companies which have certain needs. Should your business idea meet those needs, your first customer might be sitting next to you. Finally, you are likely to be in Cambodia at the same time than other entrepreneurs starting the same journey. You’re thus going to be able to help and support each other and success all together! What’s the cost of this life-changing opportunity? Each participant is expected to pay $1,750 to take part in the session. 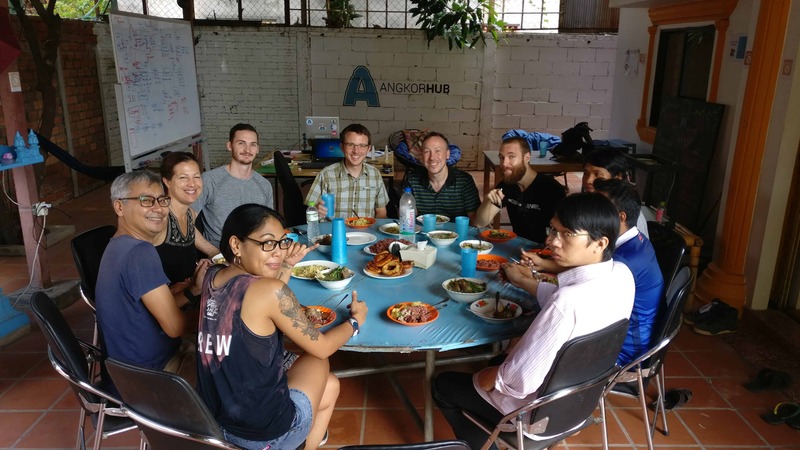 This investment includes every services and opportunity provided by our booster pack program + Accommodation at AngkorHUB Coliving Space for two weeks. It will enable you to bond with digital nomads from all around the world. 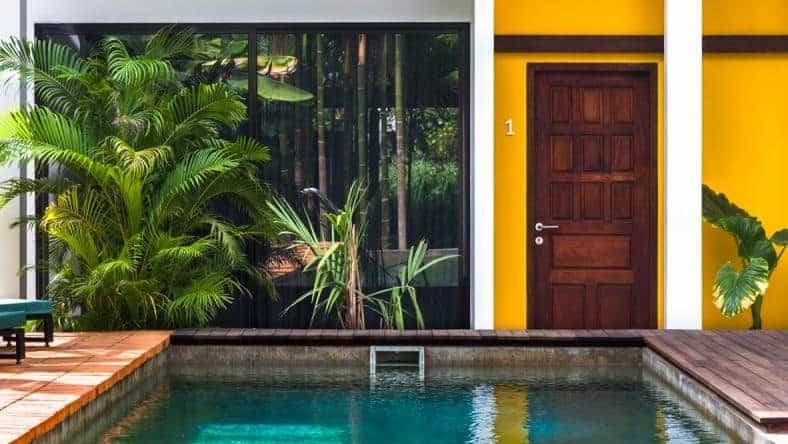 Depending on your needs and wishes, Accommodation upgrades in downtown Siem Reap are available. Please ask us if you’re interested! When is the next session starting? The next session starts on the 10th of October and finishes on the 24th of October. Take a look at the program below to get an insight of your first days with us! 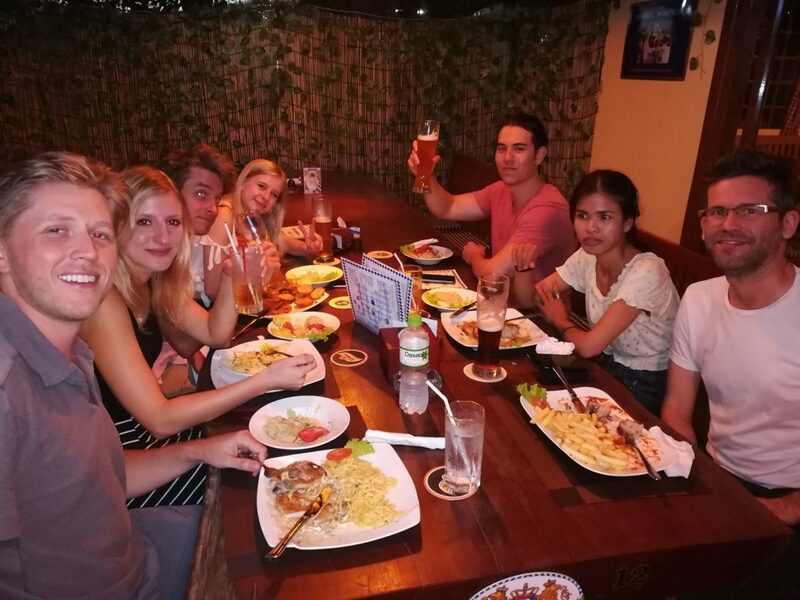 Orientation	Orientation in Siem Reap and tips to navigate the city and find the best deals. Want to see the full agenda? Fill the form below or ask us on the live chat! Want to spend more time with us and extend your stay?